RenewBuy - Compare and Buy Health and Motor Insurance Online. 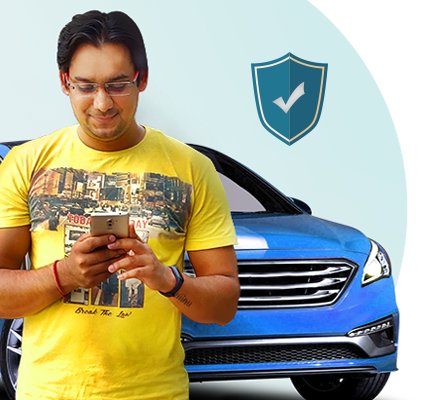 Compare and Buy the best Motor & Health Insurance at a better rate than ever. 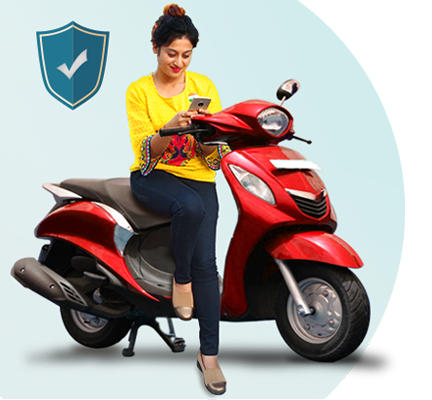 Buy Motor & Health Insurance and get it delivered within minutes in your inbox. 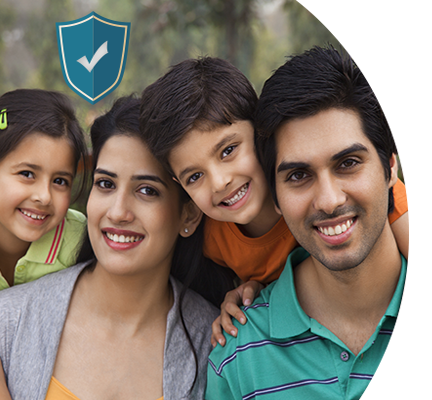 In-house claim's team ensures hassle-free claim service in an efficient and fair way. 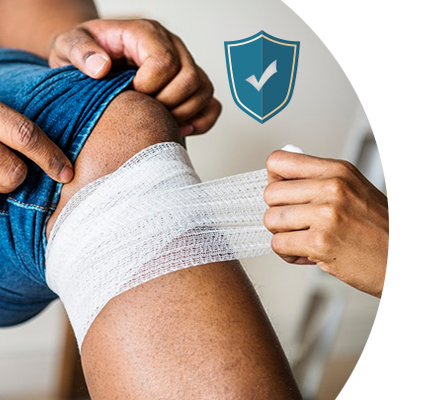 With our insurers and numerous products, RenewBuy works actively to find a plan that is ideal for you - basically, the best one, the right one. From providing you with all the right information to offering unbiased comparisons, we do it all. Hey, you don't even need to engage with the insurer yourself. I was new to the area and found RenewBuy on Google. I choose to get a quote for my Car Insurance and the service I received is highly commendable. I have been recommending RenewBuy to all my friends now!